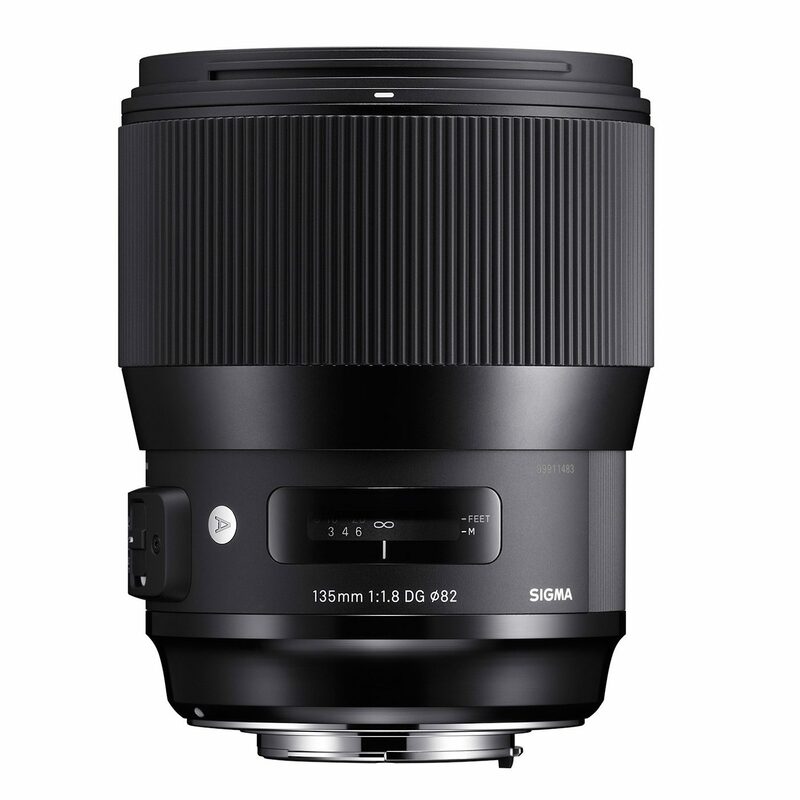 A professional-quality standard zoom that offers outstanding image quality and a fast f/2.8 aperture throughout its zoom range. 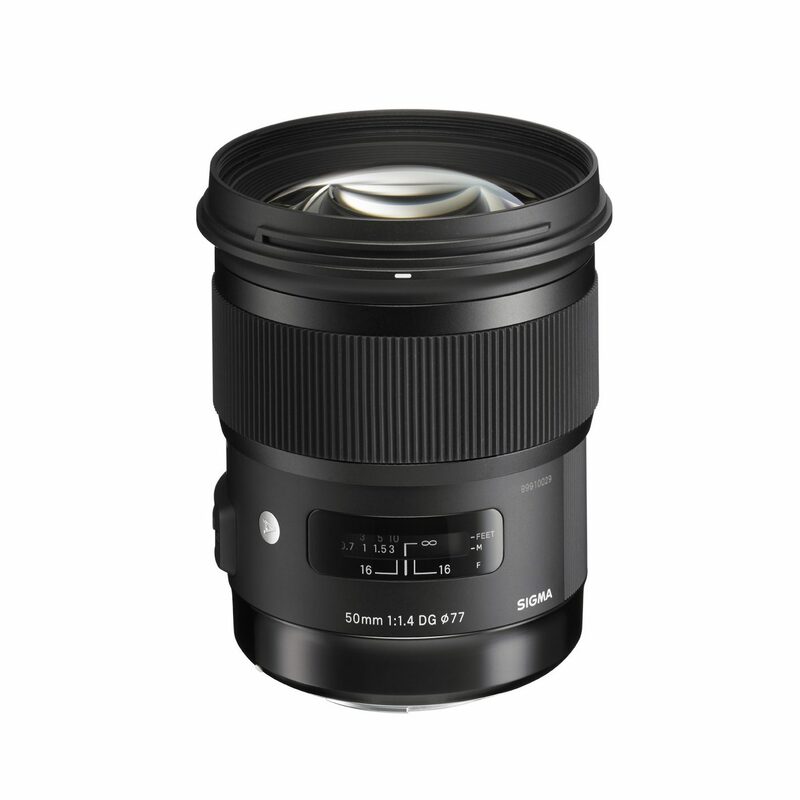 This L-series lens has a reputation among professional photographers as being the go-to zoom lens, thanks to it’s sharp optics and ability to be used in almost any environment. 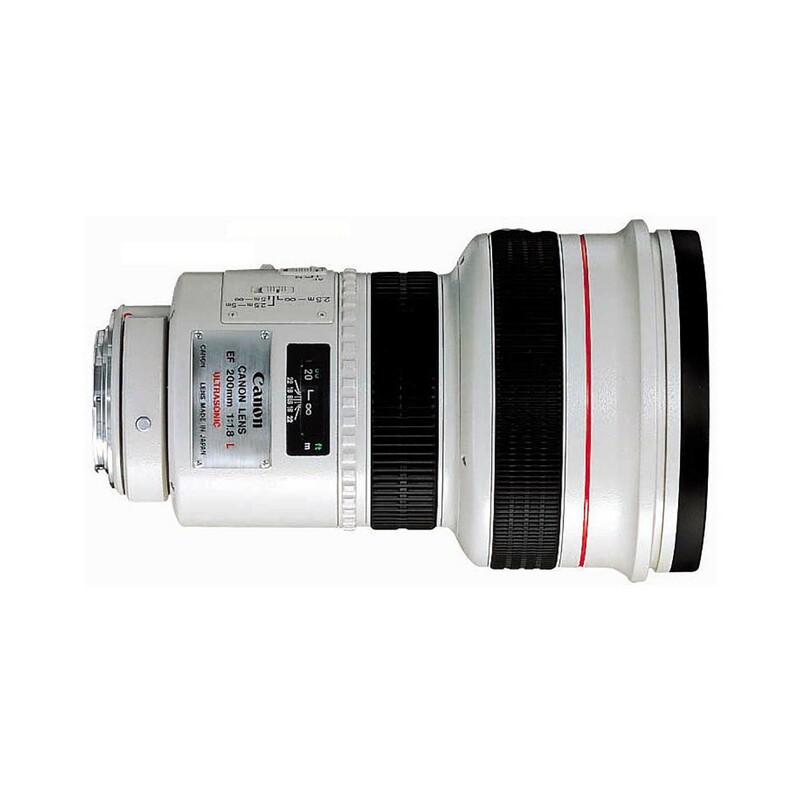 A professional-quality standard zoom that offers outstanding image quality and a fast f/2.8 aperture throughout its zoom range. 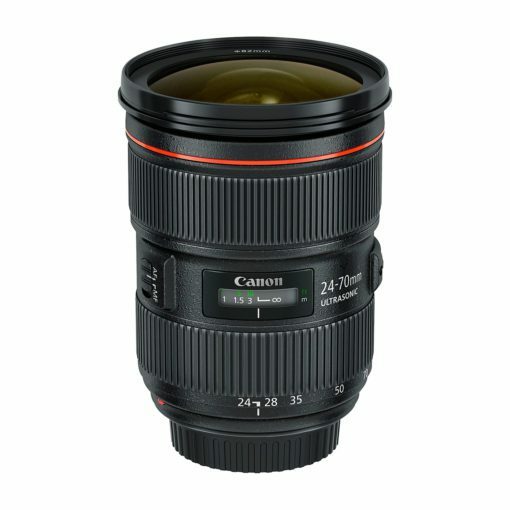 This L-series lens has a reputation among professional photographers as being the go-to zoom lens, thanks to it’s sharp optics and ability to be used in almost any environment. The perfect companion to any full-frame EOS camera. The EF 24-70mm f/2.8L II USM’s constant f/2.8 aperture throughout the zoom range makes the lens a great low light performer that’s able to make the most of any available ambient light. 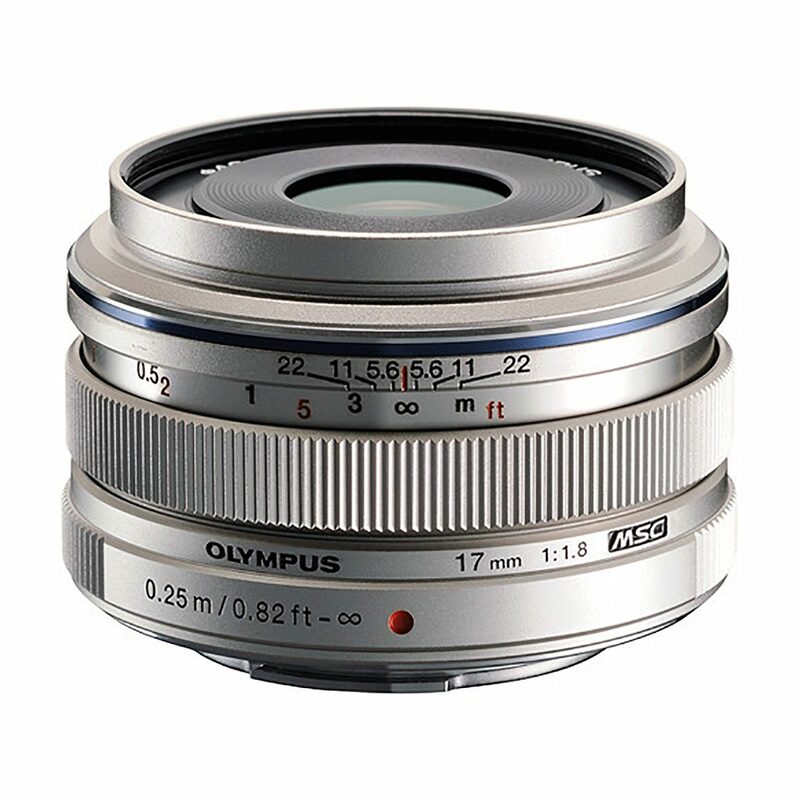 The fixed aperture also gives you optimum control over depth-of-field. The new 9-bladed diaphragm produces a circular aperture, which helps to achieve beautifully blurred backgrounds with attractive bokeh. This means your subject can stand out against the background, with no distractions.